Following on from last year’s successful Treasure Trail, Serving the Homeless has designed another walking quiz for this summer to raise money for Southend’s young homeless people. Serving the Homeless are a local Leigh-on-Sea based, registered charity formed in 1990, in response to the growing number of young people who are finding themselves homeless in the Southend area through no fault of their own. The homeless charity is an interdenominational community project made up of seven local churches, who work together to fundraise for various local projects which provide support and accommodation to homeless children and young people to help them back on their feet. 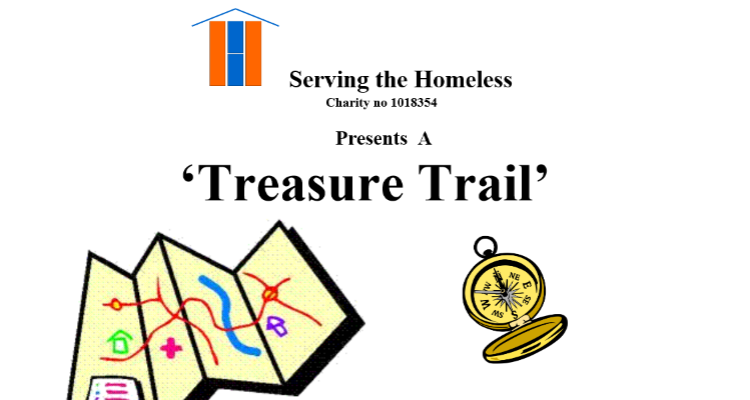 To help fundraise for Serving the Homeless, you can take part in a fun walking quiz by purchasing the Treasure Trail booklet for £5. 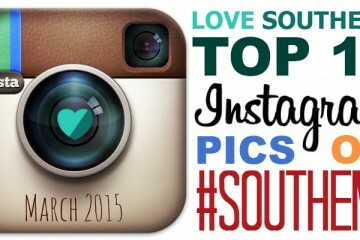 All proceeds will go towards supporting the vulnerable young homeless people of Southend. Once you have the booklet, you are free to complete the walk in your own time and at your own pace, enjoying the views as you go. The walk will start at the Cliffs Pavilion, heading towards the Bandstand, then passing the Pier before you finish at the Kursaal. The booklet features quiz questions to answer along the way, and you will have the opportunity to learn about the history of Southend-on-Sea! 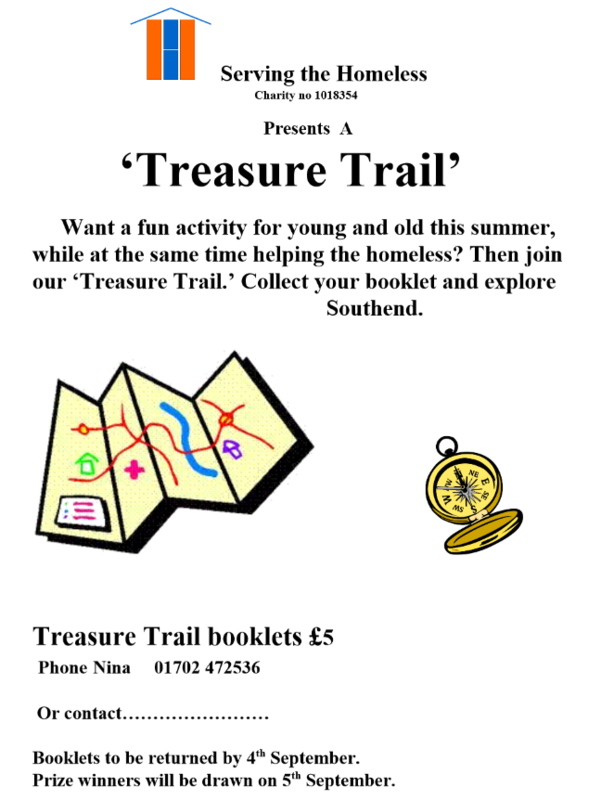 So why not purchase the Treasure Trail booklet for £5, and set aside a sunny afternoon this Summer to go for a walk along the seafront and raise money for Serving the Homeless. 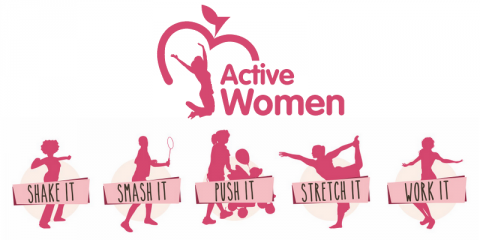 It’s a great summer activity for families, couples, young and old – anyone who enjoys a good walk! If you would like to participate in the Treasure Trail, please contact Nina Bridgement at ninabridgeman@btinternet.com or phone 01702 472536. 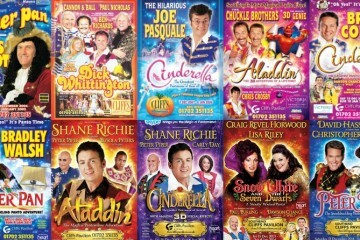 You have until the 31st August 2016 to return the booklets for a chance of winning a prize! Prize winners will be drawn on the 5th September 2016.